Founded as an educationally progressive school, Hawken emphasizes learning by doing and values problem solving and critical thinking skills over rote learning, because that’s what it takes to prepare students to thrive in a changing world. From recognizing the value of a co-educational environment, to designing programs, learning spaces, and innovative schedules that support learning by doing, Hawken bold adapts to and reflects the values of the present to prepare students for a promising future. From its earliest days, Hawken School has been committed to developing both character and intellect. We believe that living meaningful, productive lives requires traits such as compassion, integrity, initiative, confidence, and resilience as well as a commitment to lifelong learning. 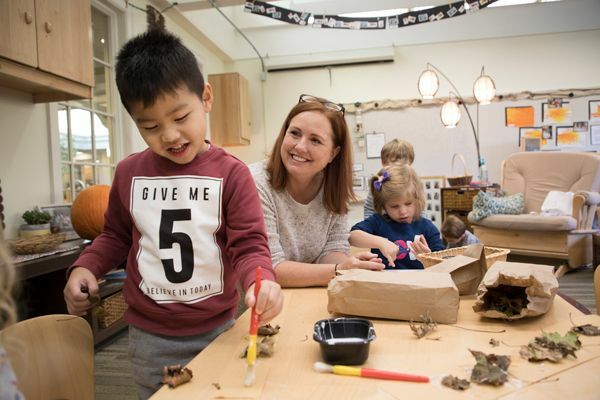 Providing a strong academic foundation while nurturing these essential attributes equips Hawken students with the tools they need to realize and fulfill their potential both personally and professionally.